Twitter has rolled out a new tool for advertisers dubbed objective-based campaigns that let marketers set up, measure and optimize promos. The social site’s new tools let marketers manage their campaigns based on goals like driving either Web traffic, app installs or increasing followers. Once an advertiser picks a key performance indicator, the tool recommends the best ad format. Advertisers can also crop images and swap out the creative on ads through the new tool. The idea is that Twitter advertisers will have quicker access to change ads on the fly based on specific promotions or campaigns. Advertisers who set up specific objectives will only pay for ads when a user takes the intended action. For example, advertisers who want to collect lead generation information like emails will only pay for the ads when a user submits their email address. Marketers with objective-based campaigns will receive reports showing metrics specific to a campaign like app installs or email opt-ins that advertisers can then optimize their creative and calls-to-action against. 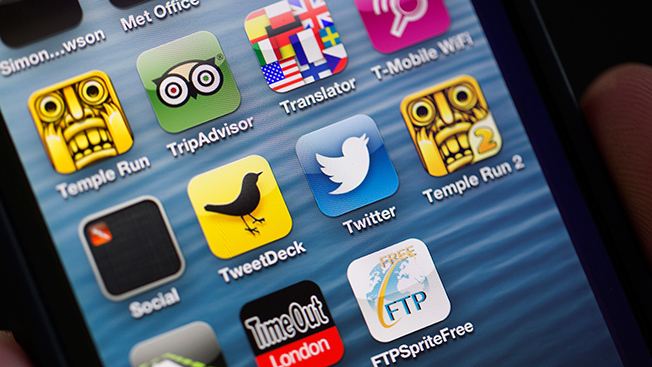 Twitter’s new tools are initially being tested with small and midsize businesses and the social site’s API partners. Movie streaming site Popcornflix and software company Autodesk have tested objective-based campaigns the past few months. Twitter will also roll out the new tools to other advertisers in the coming months, per a blog post from the company. Twitter’s been ramping up its ad products with click-to-call, app install and email opt-in information as the company looks to lock in more money from direct marketers. These new tools will likely help Twitter on that front since small businesses typically rely on sales leads for revenue.